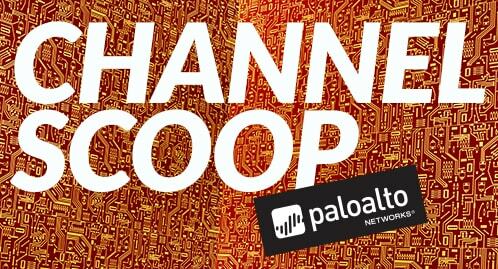 We’re rounded up all of the top Palo Alto Networks news from this past week right here. Unit 42 findings show NanoCoreRAT is behind an increase in tax-themed phishing e-mails. The team also took a deeper look into Fysbis, Sofacy’s Linux backdoor. Securing government: Pamela Warren discussed what we should learn from 2015. 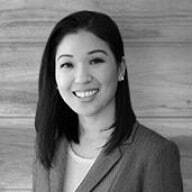 Karin Shopen explained three ways to counter multi-vector cyberattacks. The best of both worlds: Matt Keil explained the benefits of building a secure hybrid data center with Amazon Web Services. Securing the unpatchable: Michael Moshiri shares a solution for preventing security breaches when you cannot patch.